Expertly printed on a high quality photo paper This personalized engagement family tree print will become a cherished family heirloom with time. 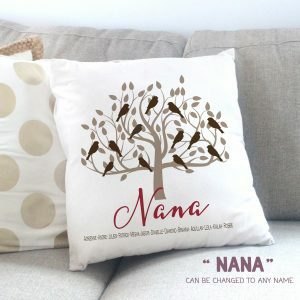 Decorate your home with style using one of our personalized family tree prints. 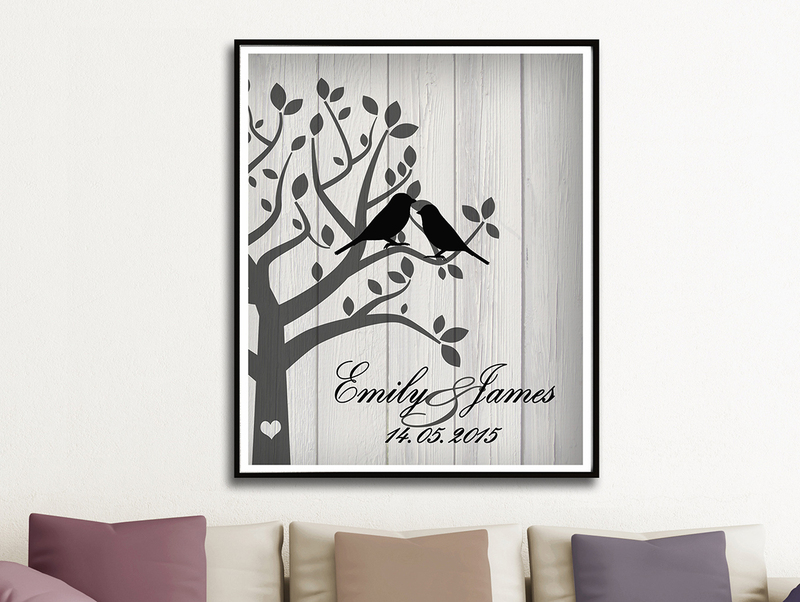 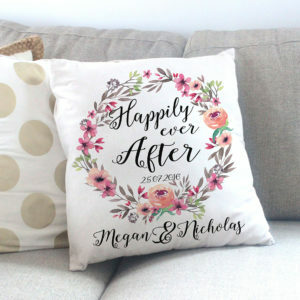 This personalized engagement family tree print will become a cherished family heirloom with time. 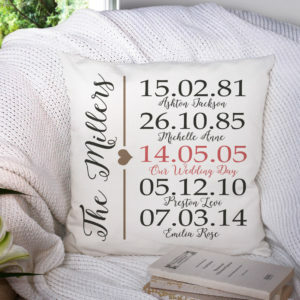 Our wall prints make the perfect housewarming gifts.